With a commitment to provide its clients with top quality products, Conglom is proud to provide a wide range of quality items such as food service products, industrial packaging, cleaning and sanitary products as well as Luminus products. 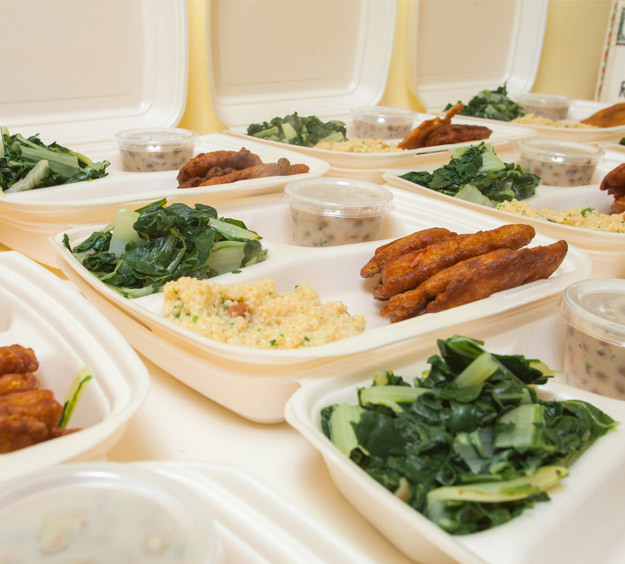 True to our commitment to preserve the environment, we have made available to our clients a full line of ecological products that suit your Food Service and Packaging needs. 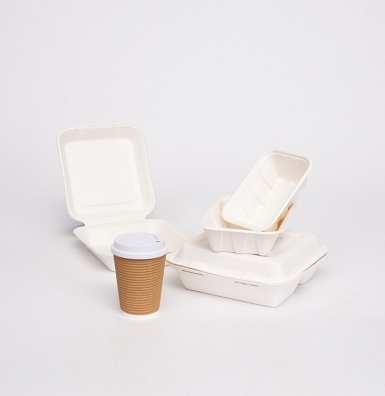 IECO products are available as hinged or two piece Bagasse Containers. Conglom Inc, also offers an extended line of recyclable and compostable plastic cups. 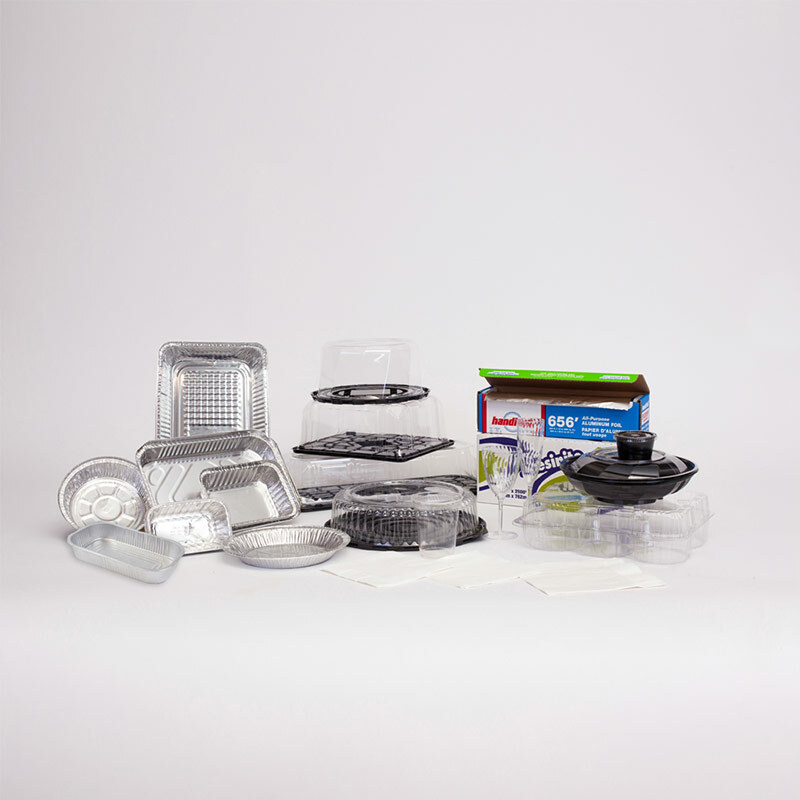 Aluminium pans, containers for cake, takeout and catering, foil rolls, pop up sheets, rigid plastic bowls, trays, two piece containers, plastic wrap, baking sheets, disposable cutlery, drinking cups, napkins, straws, coffee stirrers and more. 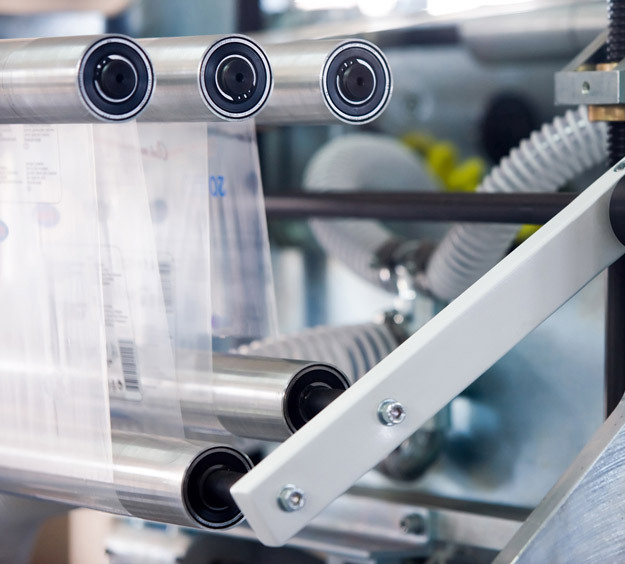 Whether for shipping or storing your products, Conglom offers a wide variety of Packaging box tape, tape dispensers and stretch film that can be ordered in a variety of sizes to respond to your specific needs. 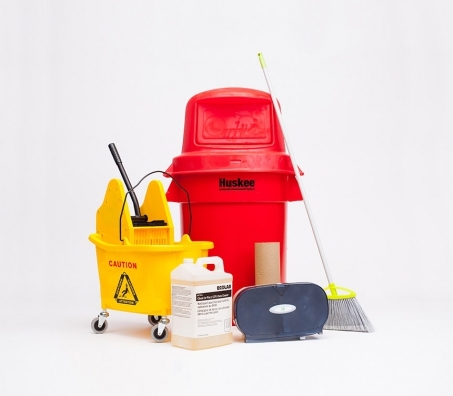 We’ve got you covered for all your industrial/commercial janitorial and sanitation needs. Our Ecolab line assures your facilities to be clean, safe and healthy. 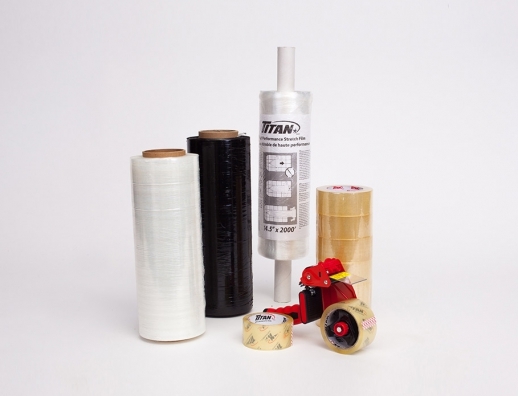 Conglom has a full line of waste management goods such as : Garbage cans, lids, dollies, tilt truck, garbage bags and other products that complement our full product line . Our sanitation products feature paper dispensing systems, paper towels and toilet paper. Luminus brand lighting products offer Incandescent, halogen, CFL and LED light bulbs for all your lighting needs. 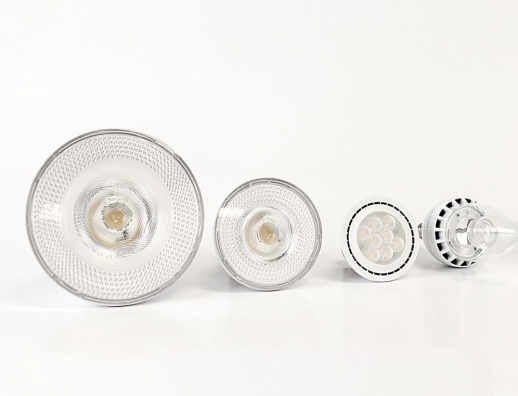 Luminus products are ideal for general-purpose lighting, decorative lighting, track and recessed lights, and outdoor and specialty lighting solutions. For more information about our technologically advanced Luminus LED bulbs, click here. To request a wholesale account, or to obtain vendor information please contact our category coordinator.